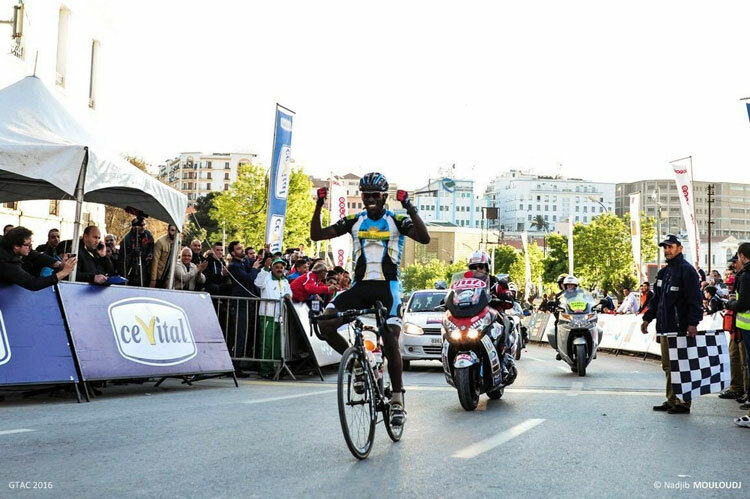 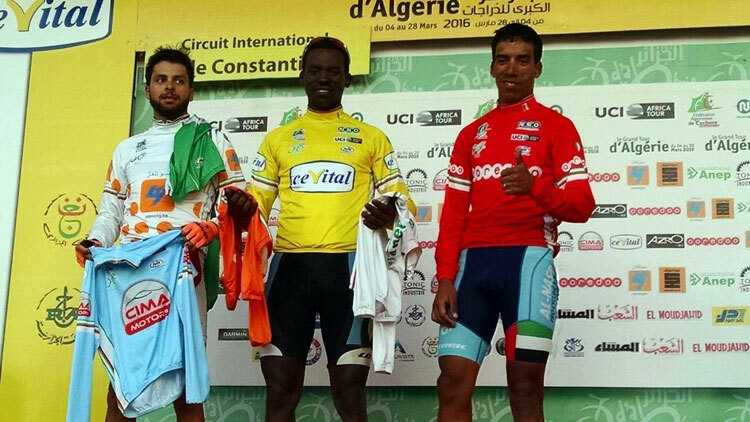 On Saturday, Team Rwanda rider Areruya Joseph won the Circuit International de Constantine, a 105-kilometer circuit race in Constantine, Algeria. 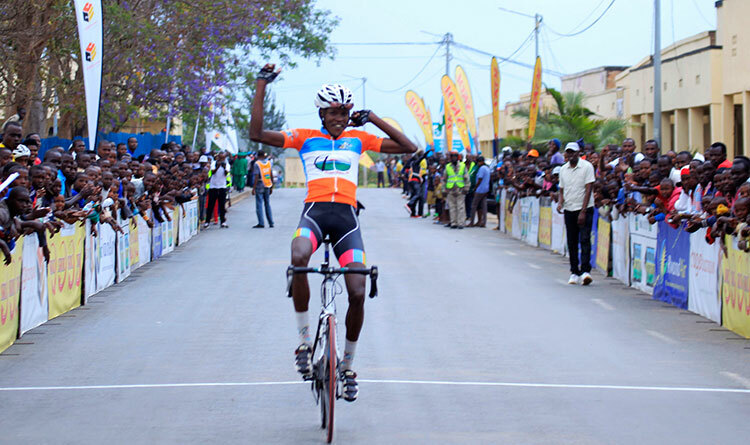 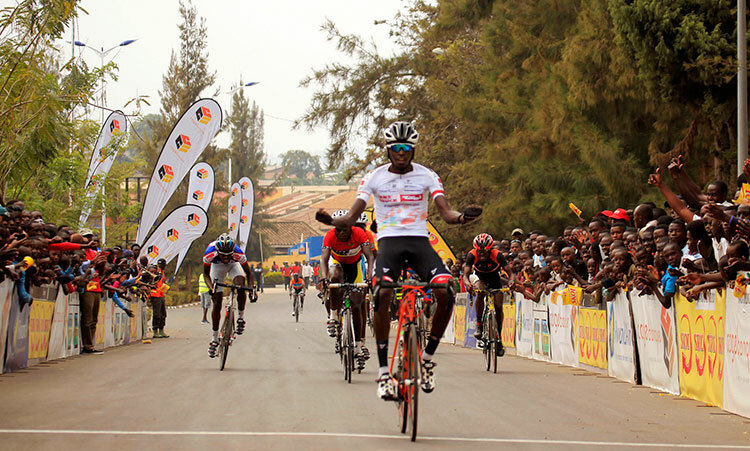 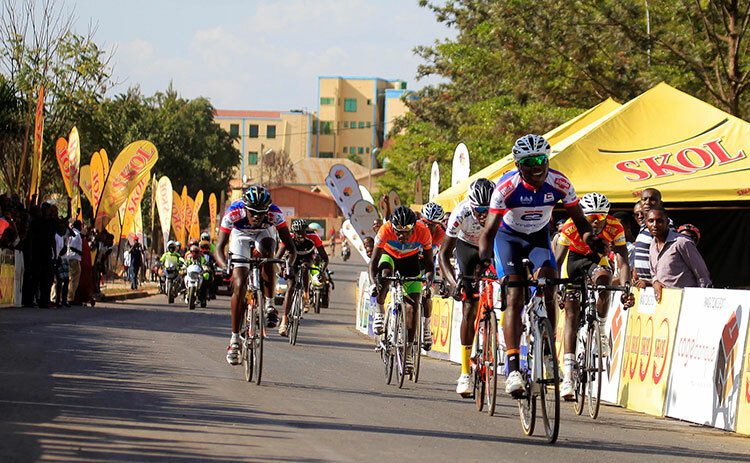 The last year Tour du Rwanda runner-up delivered another big performance in Algeria with a strong solo attack in the final kilometres of a hard race that prompted 42 riders to abandon in what many agreed was a brutal day of racing. 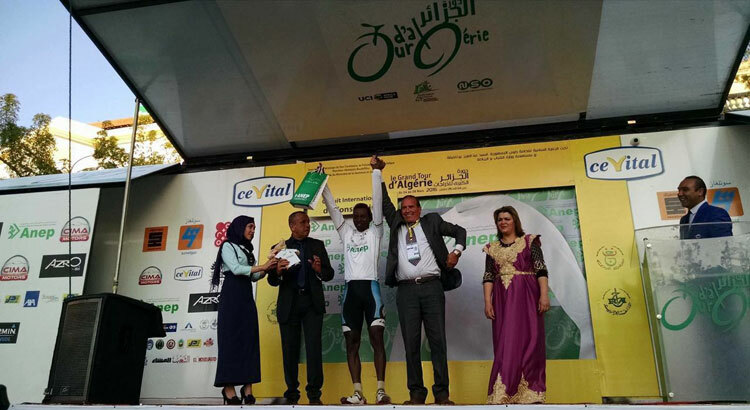 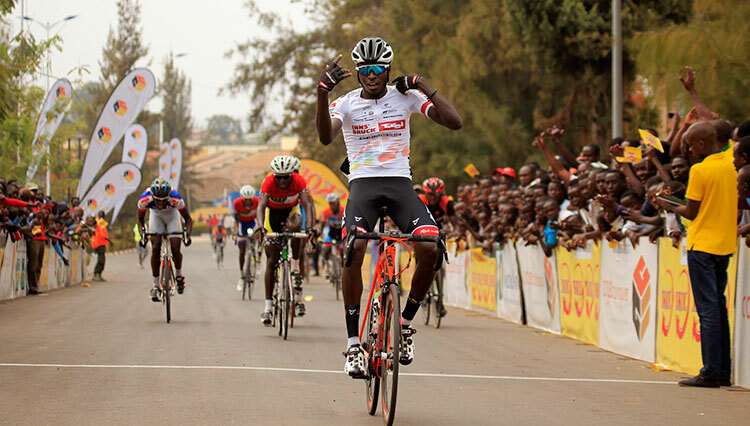 Areruya’s hard-fought victory put an end to a series of wins by Nasr-Dubai riders who have dominated the month-long cycling event.He also became the second Rwandan rider to win a stage in Africa’s longest cycling competition, after Janvier Hadi won the stage in the International Tour of Oran last year.